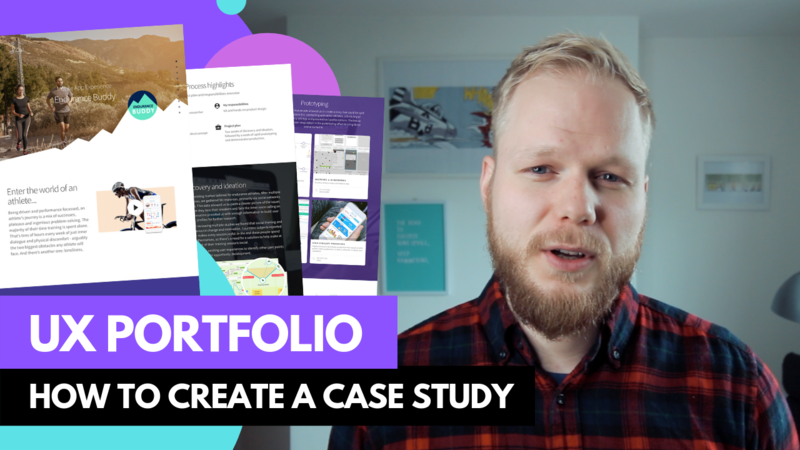 I get a lot of requests to cover the process of creating an effective UX portfolio. This time I’ll cover key principles and steps to creating powerful UX case studies. Some designers think that portfolio, be it product design or UX has to look good. In reality, a portfolio that merely looks good will only impress the peer designers, but rarely will it land a good UX job/opportunity. It’s essential to show and tell, not just tell. But what matters most is the Story you tell and the process you follow.